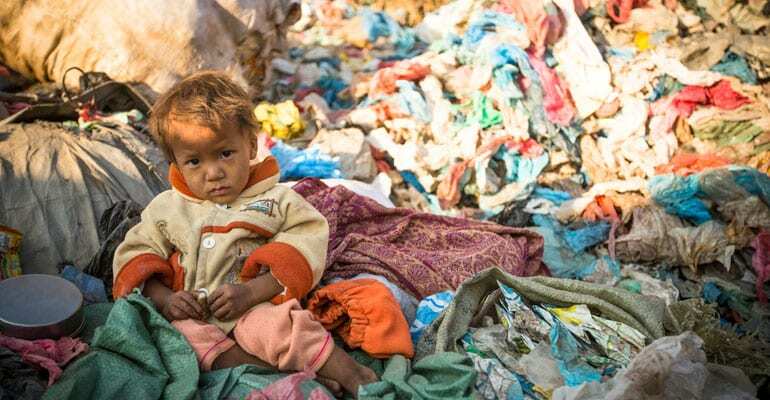 With earthquakes, tsunamis, hurricanes, and other devastating disasters wreaking havoc throughout the world, thousands of orphaned and impoverished children need support to rebuild their lives when tragedy strikes. In addition to building primary schools in rural Cambodia and Uganda, the Teach Them To Fish Foundation mobilizes support to do our share to help alleviate some of the suffering of children by providing humanitarian aid such as food, water, clothing, temporary shelter, or other relief efforts as needed. Your donations to the Teach Them To Fish Foundation’s Disaster Relief Fund will help us to provide emergency assistance in affected areas in their time of need.